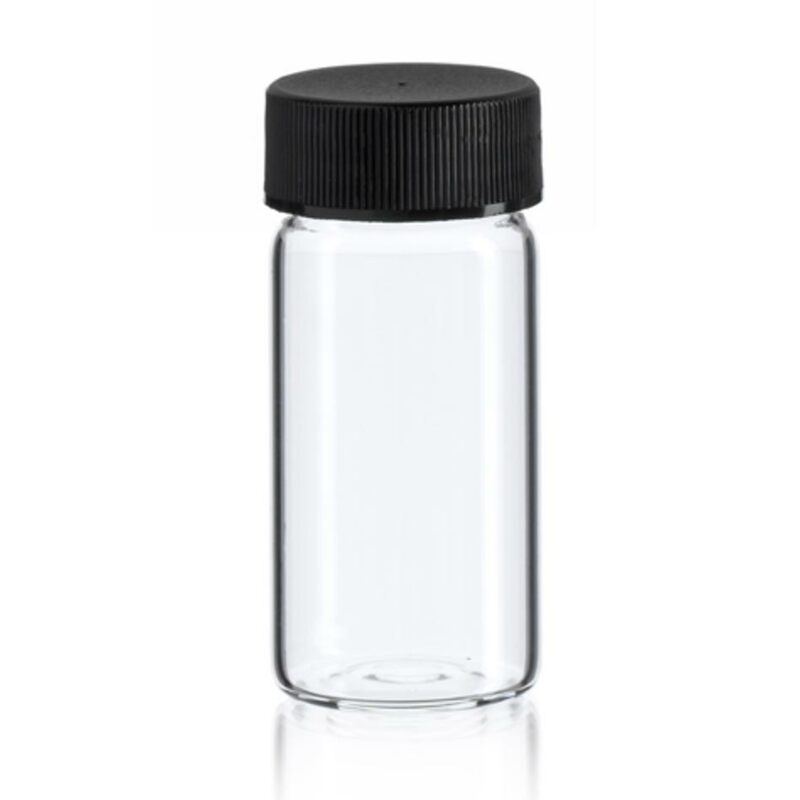 The Glass Herb Container Pack uses the same great glass vial we sell for cleaning your front-end. 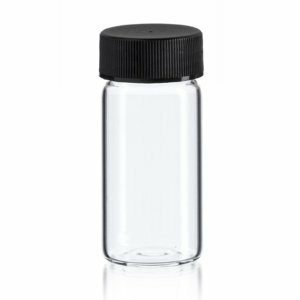 The small containers hold just the right amount of your favorite herb and are airtight. Glass is a better alternative for herb storage and this 5 pack offers the opportunity to keep a few of your favorites on hand and ready to go.